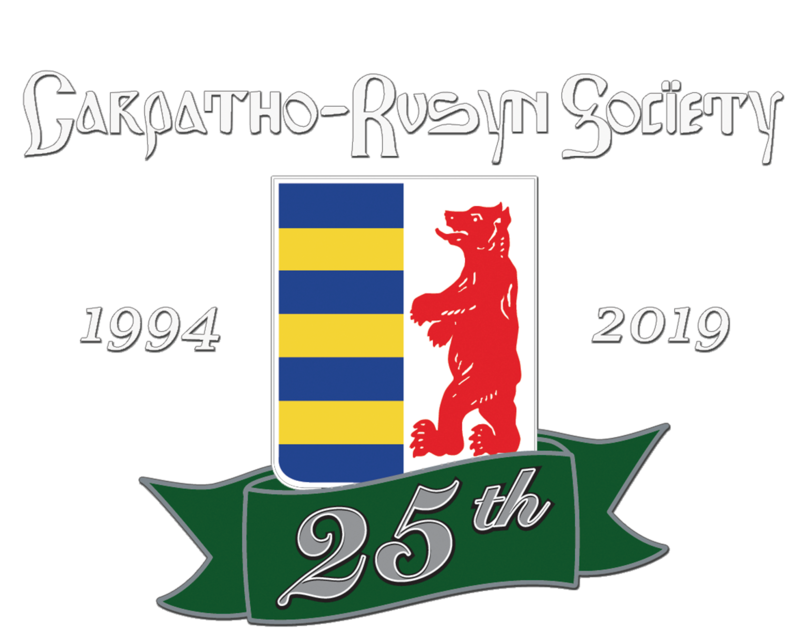 Carpatho-Rusyn Society - The Vatra is Coming!! 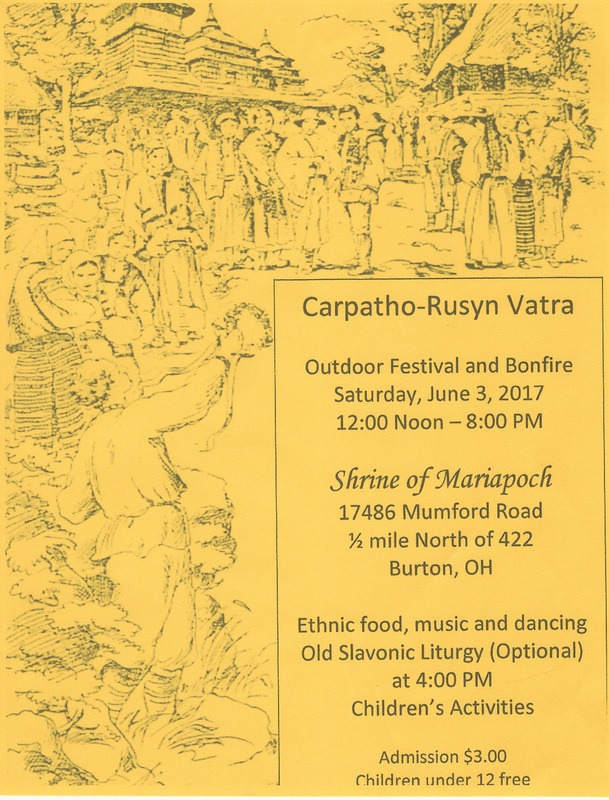 Come and join us for our Vatra. A day of singing and dancing, great food, Slanina around the bonfire, Liturgy and Panachida, honoring our ancestors. We will have a sales table, genealogy assistance and activities for the kids. Handicap drop off available. Easy access (east or west) from Rte 422. Join us for a day of fun.